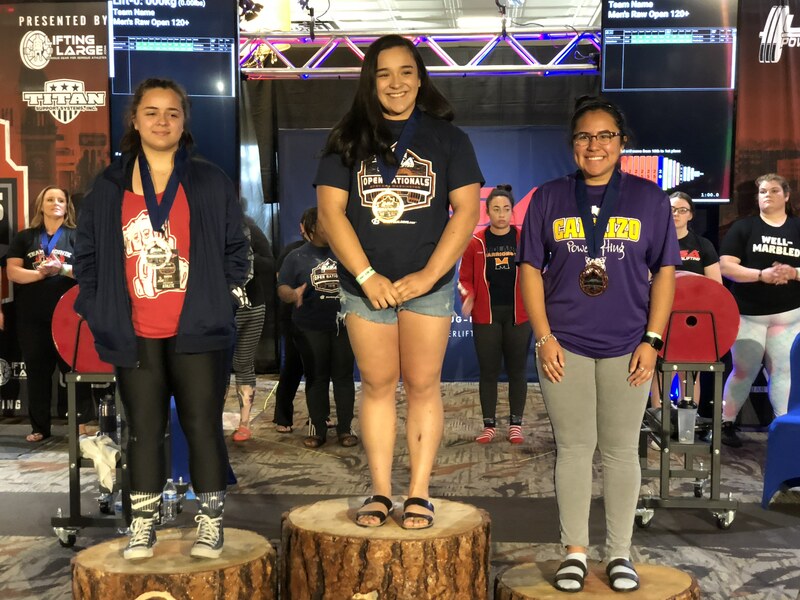 San Benito High School senior and honor student Leann M. Ramirez participated in the USA Powerlifting Meet on May 19, 2018 and brought home the Gold, winning first place with a total of 1,119 pounds (507.5 kg). 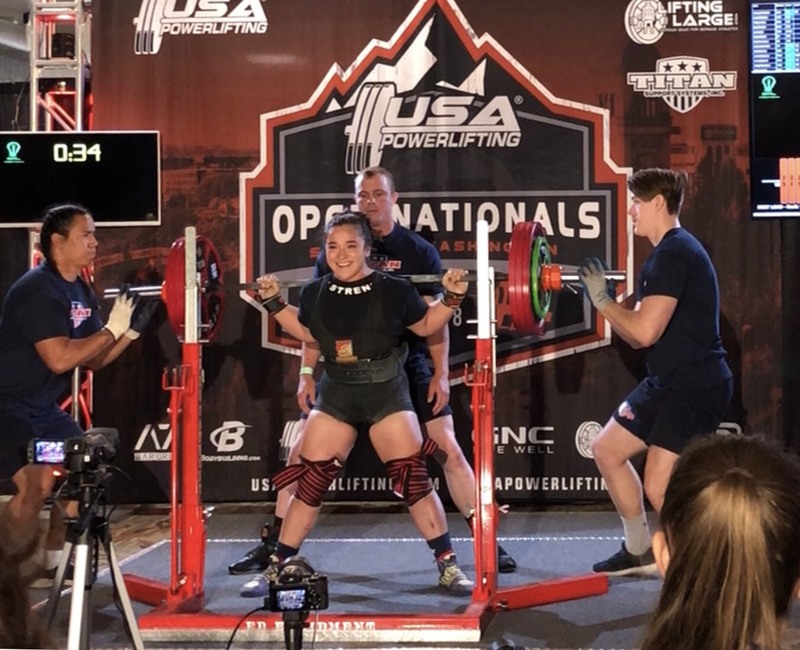 Leann also set a new American Record Total for the Teen II Category which was previously 1,080 lbs (490 kg ) and Leann’s New Record is 1,119 lbs (507.5 kg). Leann has also been selected as a USA World’s Team Member and will participate in the World Sub-Junior & Junior Powerlifting Championships on September 2-8, 2018 in South Africa.